We have an automatic Kolbus inline case binder for long or short runs. 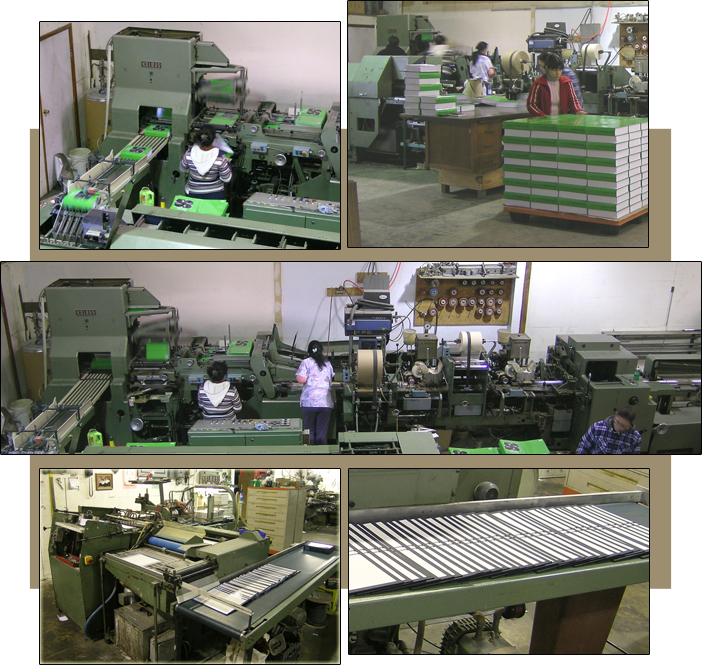 We also have the expertise to make quality hand bound books. If you have questions about our case binding capabilities please contact us.